Our receptive mind takes in everything that it sees, acknowledges and identifies with. An additional surplus of sights, sounds, inputs, suggestions, ideas, thoughts is crammed in day in and day out. The mind , by default, tends to store, save and preserve clutter information too. Discard and do away with things that you do not require but leave indelible impressions on your mind. Get rid of your mental clutter, mental hoarding and cobwebs. 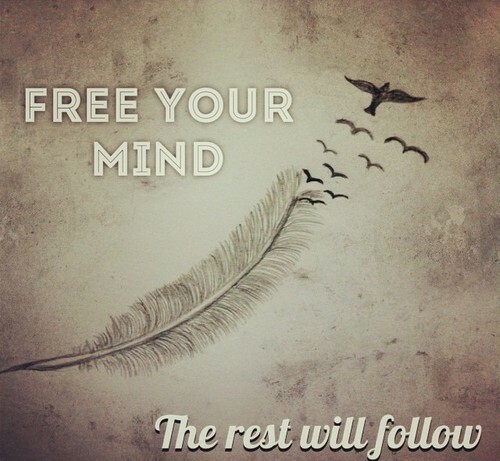 Free your mind of all that is unwanted and create a space for creativity and positive energy to flow in. This enjoyable experience is a simple and holistic way to energize your mind. Time- 30 minute sessions building up to 1 hour.